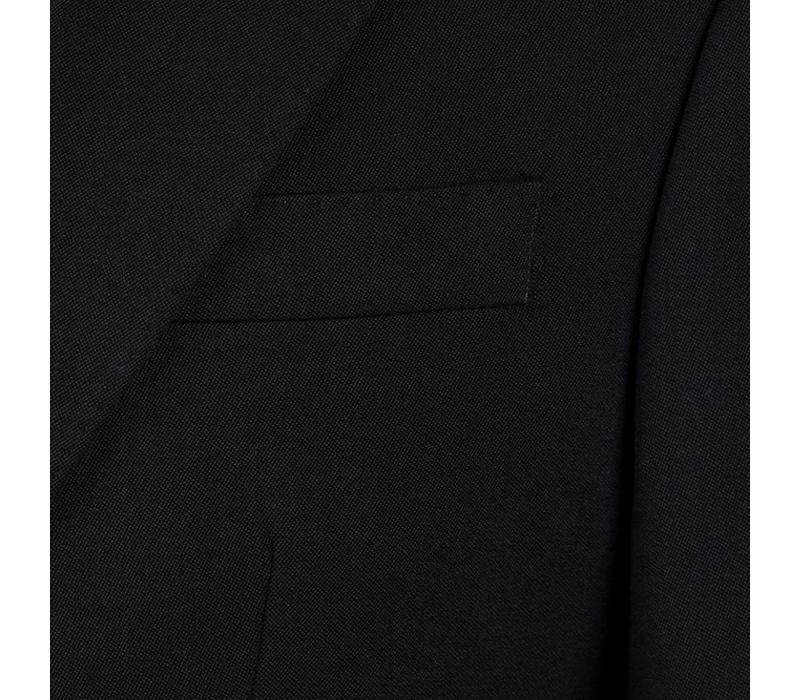 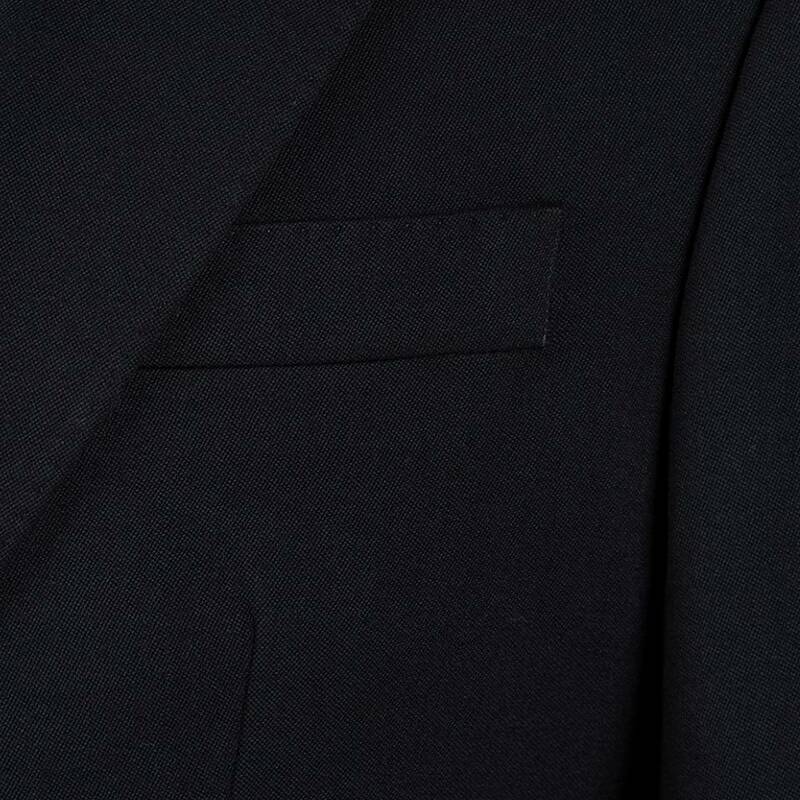 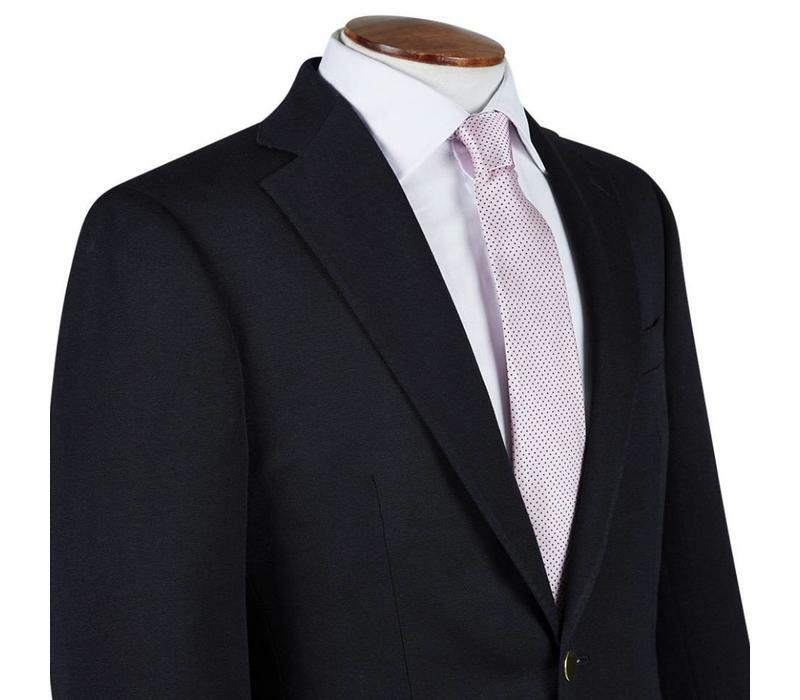 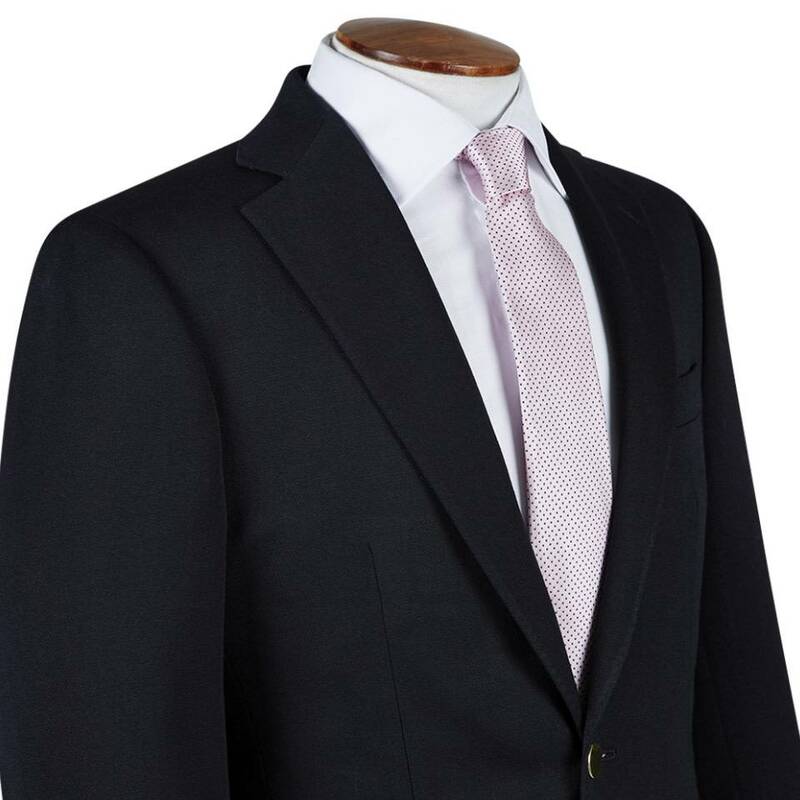 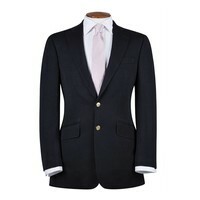 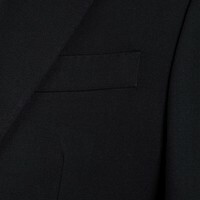 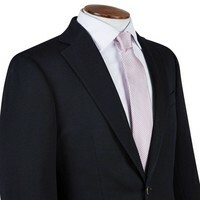 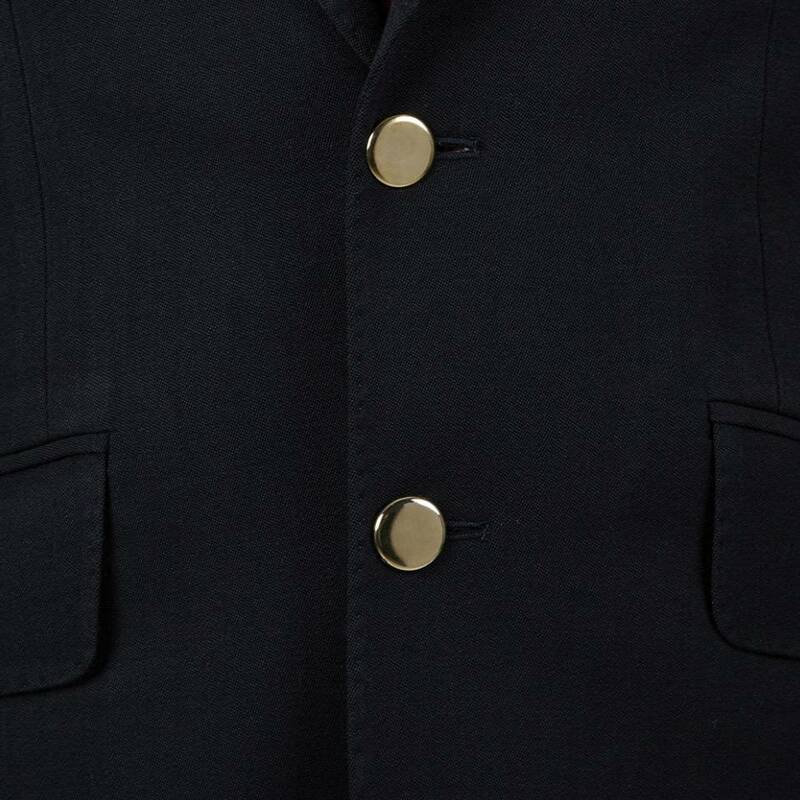 This single-breasted blazer is tailored from the traditional Oliver Brown block for a classic-fitted cut. 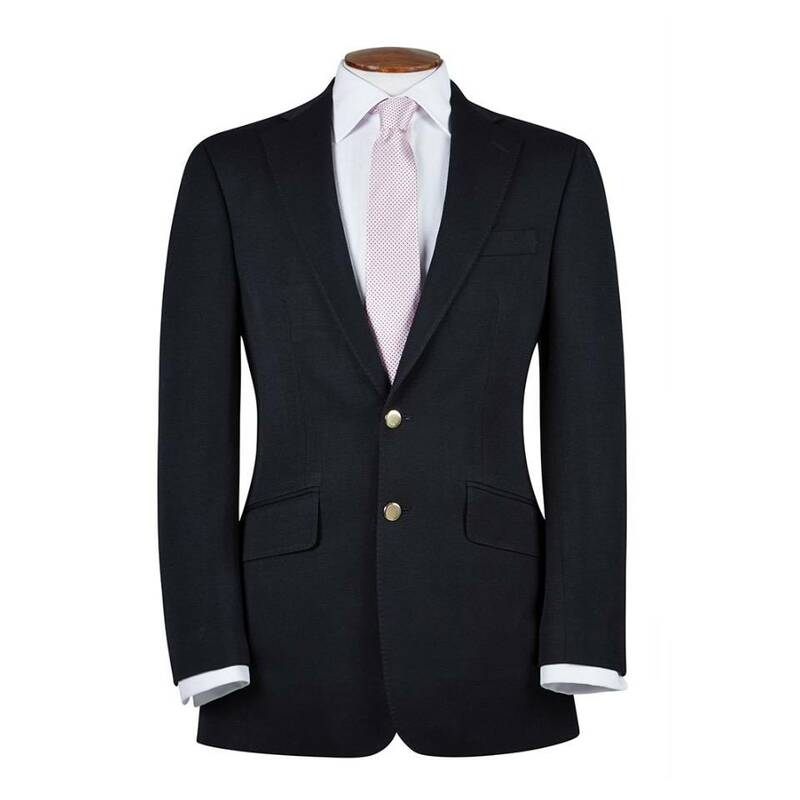 The blazer is made from 100% wool worsted barathea sourced from a mill in Huddersfield famed for its history and specialisation in this cloth. 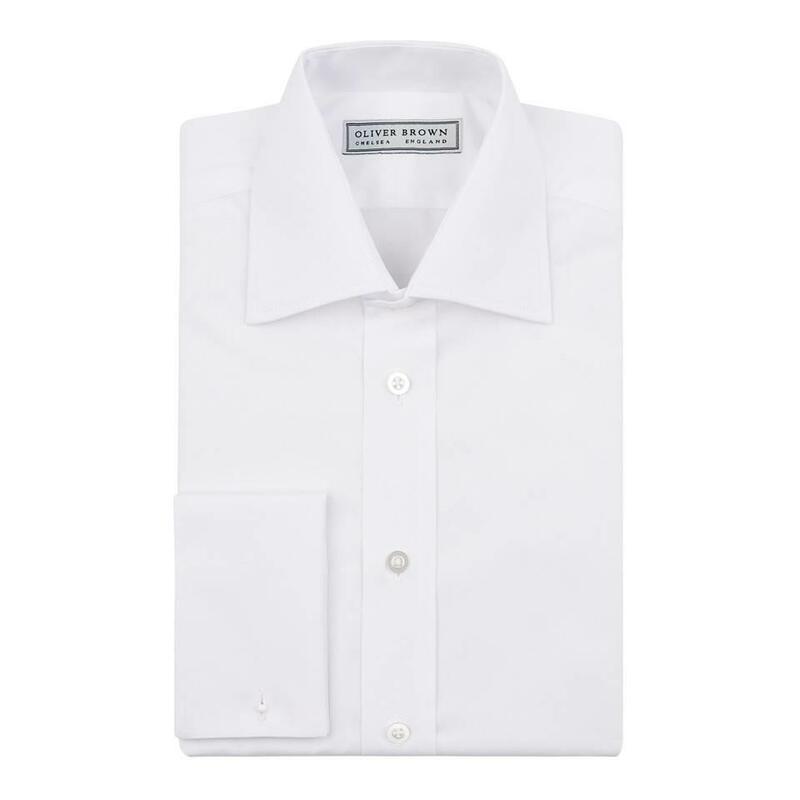 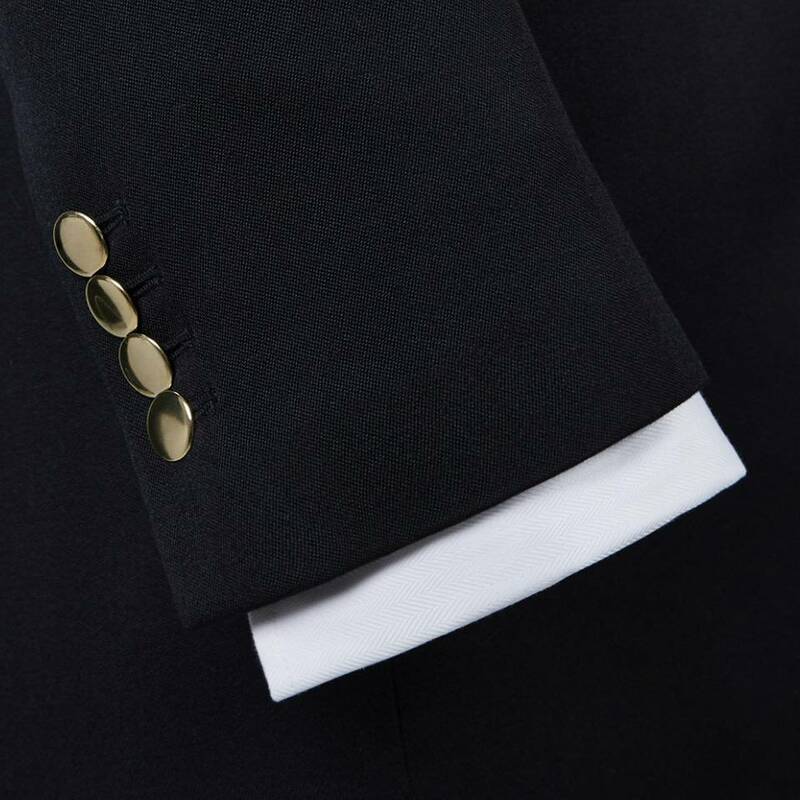 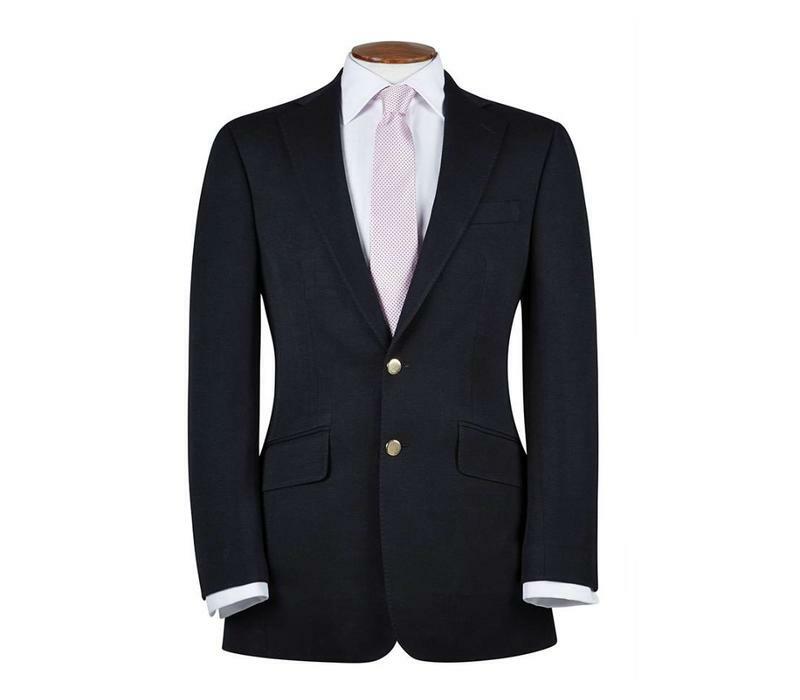 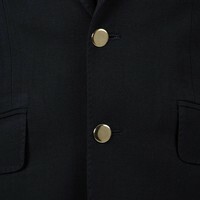 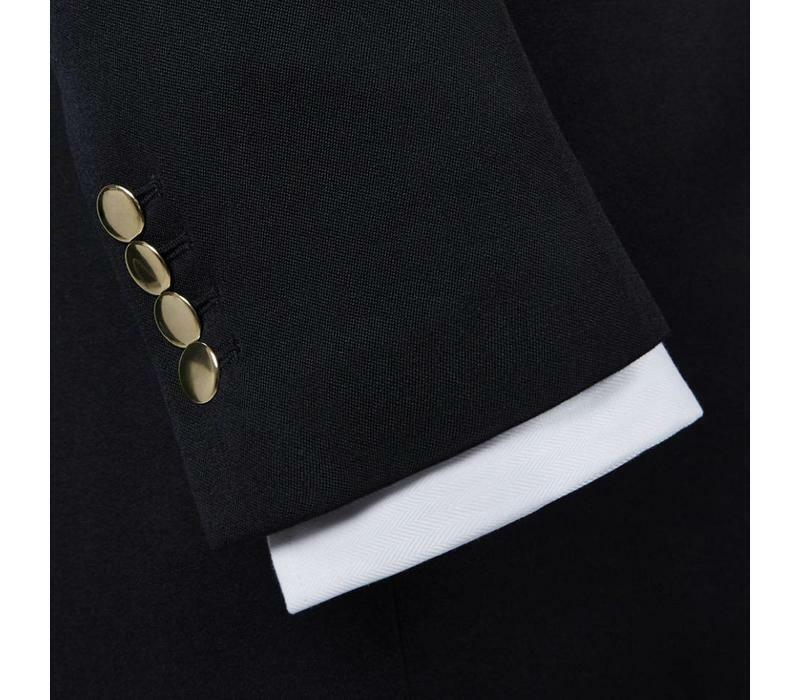 Available in a choice of short, regular or long fittings, the blazer has sky blue lining, working cuffs, gilt buttons and pick-stitching on the lapels.